When it comes to skincare the tendency is to talk mostly about the face, but that’s such a small part of us – what about the rest of our bodies? I have oily/combination skin on my face, it’s something I talk a lot about but the rest of me is quite different. In fact, the polar opposite because I suffer with patches of dry skin in various places. Not only this but my children, particularly my eldest son Josh (he’s nearly eight) has quite severe eczema and my fiancé has very sensitive skin, mostly on his face. So all-in-all we’re no strangers to dry skin conditions in our home. I really started to notice my dry skin in my late teens and early twenties. I don’t know if it’s something that came on then or had been there all along and I’d just never paid much attention to it before. But for whatever reason it flared up then and it’s never gone away. The predominant area for me is my hands, wrists and legs. So it’s not localised to one area but not all over either. Which actually makes it harder to treat because the type of treatment you need for the skin on your legs is very different to that on your hands. I find that the summer months really can make my legs feel worse and they get dry to the extent where they itch and irritate me constantly making everyday life quite uncomfortable. I find that the dryness dictates my clothing choices quite a lot too because when they’re so dry and uncomfortable I just want to hide them away under trousers, which isn’t always practical. Especially in the warm weather when all I really want to wear is a cute summer dress or skirt to keep cool. You’d think then that winter may be easier on my legs, but no such luck. Constantly being in tight and skinny jeans makes them dry and irritated too. So I really feel like I can’t win. My hands and wrists have always been dry in the winter months. They crack and bleed no matter how much I try and look after them and my knuckles become painful too. This was made worse when I had my son last year because as any mum knows, having a baby means your hands are constantly in water. Bottle washing, bottle prep, washing hands after nappy changes etc…it dries out my already dry hands quicker than you can imagine. As a result I’ve had ‘winter hands’ constantly for over a year solidly now and that can make me pretty miserable too because it’s just downright painful. I mentioned my son Josh too, he’s nearly eight now and has had severe eczema since he was born. It’s been a heartbreaking journey for him because he has it in patches all over his body but has dry skin pretty much everywhere. We’ve had many tears along the way as his skin breaks and bleeds and causes him distress despite the gazillions of products we tried to help. And then there’s my fiancé who has very sensitive skin on his face and struggles to find any type of cream or moisturiser that won’t make it worse…So yes, we’re a family with a lot of dry skin conditions between us. We’ve used Dermalex products a few times before but the new Repair & Restore was a bit different. Unlike other products in the range designed to target specific skincare conditions, Repair & Restore is an everyday product that’s designed to hydrate and strengthen the skin and as a result help to reduce things like eczema flare ups. The cream itself is completely unscented, fragrance free and doesn’t contain steroids and feels rich and dense, which is probably due to the fact that it’s an oil-in-water emulsion. When applied it feels thick, but not sticky, and creates the feeling of an extra layer of skin. The way the cream absorbs meant that while I was testing it, I noticed the itchiness that comes with my dry skin was diminished significantly. The way Repair & Restore works is in two parts – the first is that initial layer locking in the moisture on your skin – which is where I notice the relief from the dry and itchy feeling comes from. But the real science kicks in on the other side of things because Dermalex have created a patented barrier shield recovery complex within Repair & Restore. This means it’s working to fortify the skins natural barrier by helping to rehydrate the underlying skin cells, keeping them hydrated and as a result, helping to prevent future flare ups. As someone who has used Dermalex before, I already trusted the brand because they have over 20 years experience and the results we’d seen as a family from previous products had been really good. 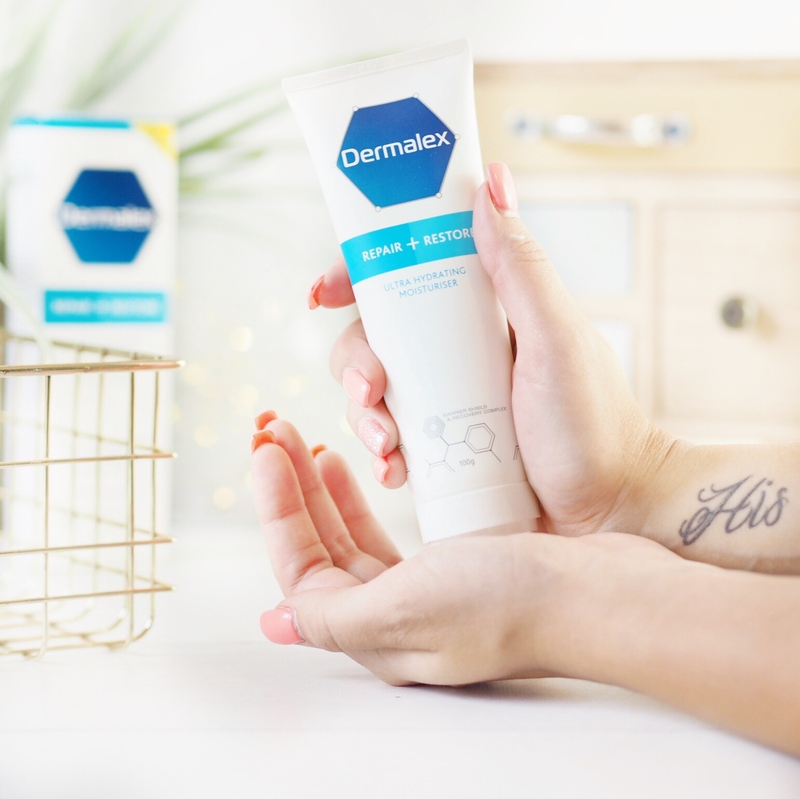 So it really didn’t surprise me that when I started using the Repair & Restore as my daily moisturiser that it gave me real relief from my dry skin – my legs quickly felt less irritated and my hands and wrists have less cracks and now look far less dry too. So when I began to see results, I was happy to introduce the product to the rest of my family for them to try too. My partner has now been using the Repair & Restore on his face for almost three weeks and his skin has seen significantly less flare-ups. It’s gentle enough on his sensitive skin that it keeps things at bay while also not allowing his skin to become dry, and we can honestly say it’s the most relaxed his skin has looked in the summer months in all the time we’ve been together. And likewise, Josh has found the intense rehydrating properties of Repair & Restore to give him initial comfort from the dry feeling his skin creates and we’ve seen a marked difference in the length of time between his flare ups, particularly around his wrists and up his arms where his eczema is at it’s worst. In our home there have been three of us trialling Repair & Restore and we’ve all seen results that have given us relief from dry skin irritations. For me personally it’s made me feel a lot more confident about picking the cute summer dress and not the trousers. And my partner feels far more confident in the appearance of his skin too. And Josh is just able to enjoy nearly-eight-year-old life. 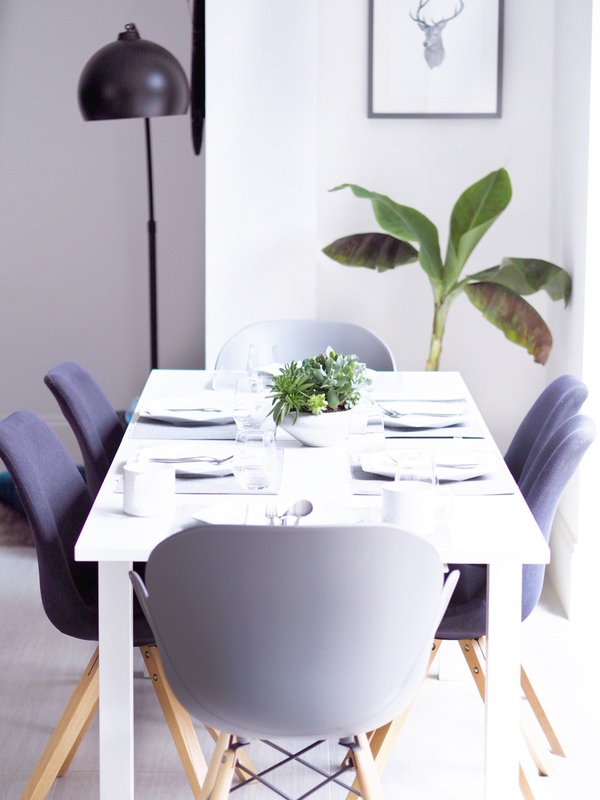 Because of how little is often said about dry skin, I wanted to detail my experiences and the experiences of my family to show it needn’t be something you just live with. 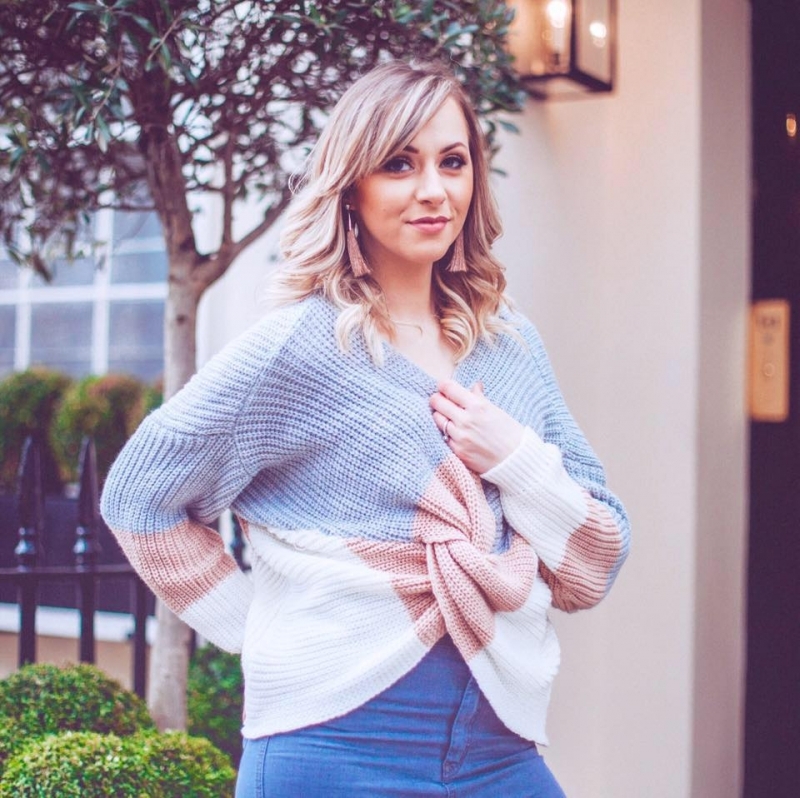 And so when Dermalex asked me to meet up with some of my favourite bloggers who also suffer with dry skin, for a chat about all-things skin related, I was really eager to be involved. 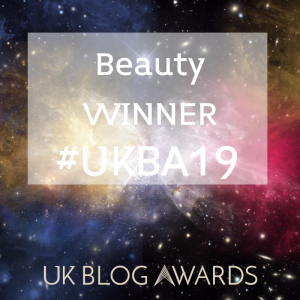 You can hear more about my story, the stories of the other bloggers involved and how Dermalex have been working to create a solution to the dry skin problem. Watch the video here. 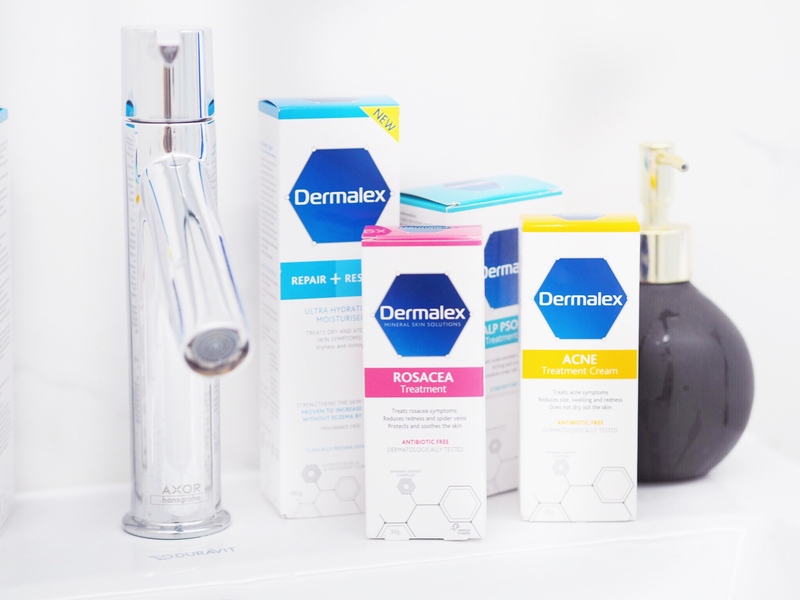 If you want more information on how Repair & Restore can work for you then visit the Dermalex website www.dermalex.co.uk and follow them on Instagram @dermalexuk. And pick up your own Repair & Restore from leading retailers such as Boots and Superdrug where it’s available at £9.99 for 100g or £14.99 for 200g. **This is a sponsored post in collaboration with Dermalex but as ever all opinions are entirely my own. Please refer to my Disclaimer page for more details. Previous Post Too Faced Do Gingerbread – And It’s Immense! This sounds amazing for the skin! I’ll have to check if they’re vegan and cruelty free as this would be amazing! I use a hand cream from them and it’s amazing! I always recommend this brand to people at work! People always come back to re-buy! Oh I need to check this out, my legs are so dry at the moment!